There are number of elements that complete the dressing of a person especially ladies. When it comes to female dressing, the clothes are just not enough. There is a whole list of make-up and accessories to go with it before someone can call it a perfect dressing for a female. 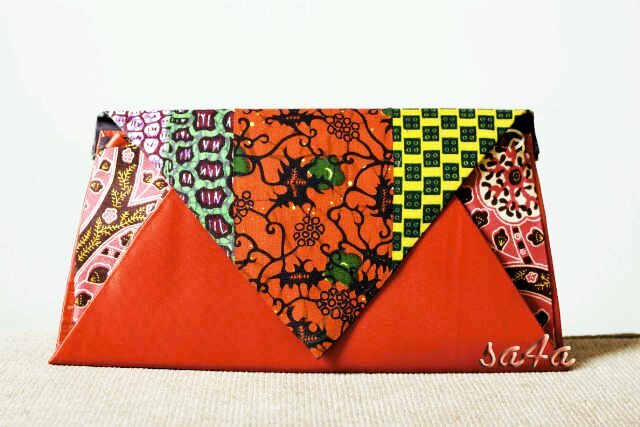 A very beautiful dress, nice make-up, exquisite pair of shoes is incomplete without a classy bag. In recent times, the bags have been greatly replaced by clutch handbags. A clutch handbag is just a perfect thing to carry with your dress. It not only gives you enough space to accommodate all your necessary belongings but also it lets you have that style and class that is going to increase your grace and elegance to many folks. 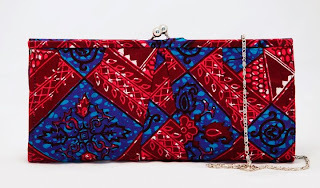 A clutch handbag can be of a number of types depending upon the material used, the occasion for which it is going to be used and numerous other criteria. Finding a perfect clutch handbag can be a tough job because there are a lot of factors that you have to keep in mind. The material is the basic thing that you should look for when it comes to clutch handbag . So once you know the type of event you are going, be it formal or semi formal. 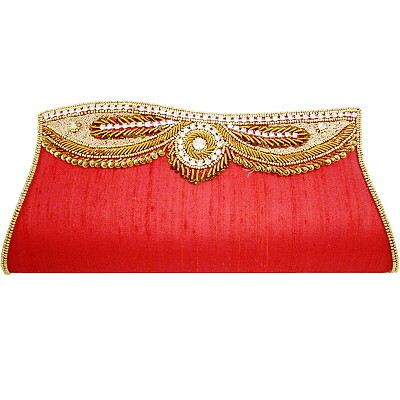 The clutch handbag should be selected in such a way that it could suit the dressing overall. 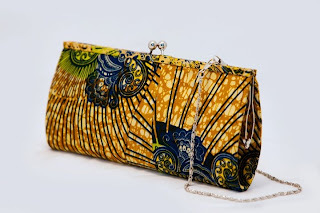 A clutch handbag can be made up of leather, silver or even a casual material like cotton etc and even now there are lots of African designers using African fabrics to make lovely clutch handbags. 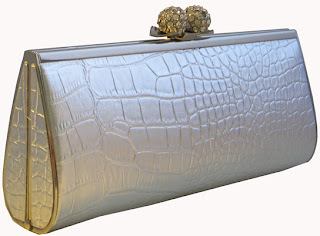 If you are going for classical dinner parties or the formal once, most of the ladies prefer carrying a clutch handbag that is made up of leather. The leather is conventionally considered as very classic and elegant material and most of the dresses, shoes and accessories made up of leather bring an elegant touch to the personality. Leather clutch handbag can be a perfect thing to carry in the night parties as well. Make sure that it has got enough space so that you can accommodate all the necessary things that you need to carry with it. When it comes to a special visit to a special place or any other classic place where you need to carry expensive things, a classical silver clutch handbag can be just the perfect choice for you. 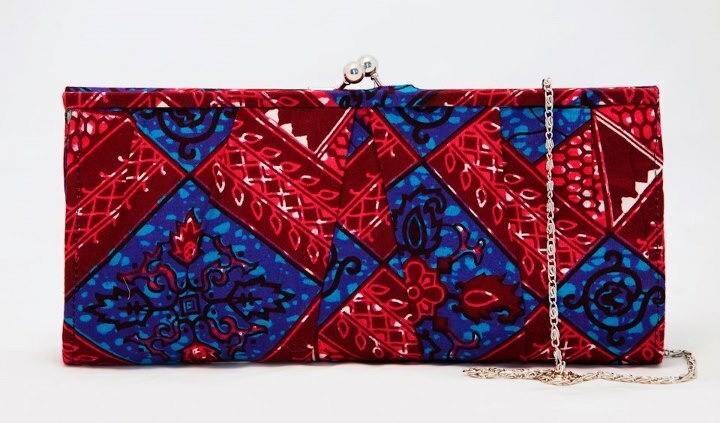 But, if you’re going to a friend’s birthday party and there are going to be mostly youngsters in their and you need to be very casual in such a party, you can opt for a clutch handbag that is made up of ordinary material and you can even carry a funky one. 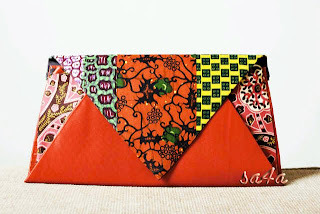 The clutch handbag is being manufactured by a number of companies and it has become a whole industry. You will not find it difficult to find a lot of variety of clutch handbag in every single shopping store that you make your way into.